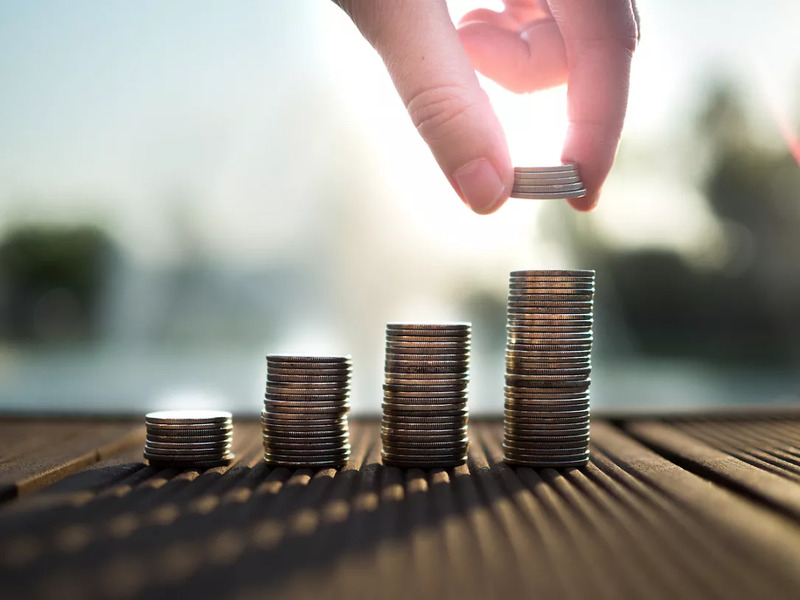 The average net wage in Romania reached RON 2,957 (EUR 635) in December 2018 and was up 12.5%, in nominal terms, compared to December 2017, according to data released by the National Statistics Institute (INS). The real growth rate was 8.9%, after deducting inflation. The highest average net wage in December was in the IT services sector, namely RON 6,888 (EUR 1,481), but the nominal growth in this sector was only 5.4%. Meanwhile, the highest growth rates in December 2018 versus December 2017 were recorded in the forestry sector (+32.4%), healthcare and social assistance (+29.7%) and education (+25.1%). The monthly average net wage for the whole year 2018 was RON 2,696 (EUR 579), up by 13.1% compared to 2017, in nominal terms, and by 11.4% in real terms. The highest growth rates were again in the healthcare and education sectors, 57%, and 51% respectively. The economy-wide net wage increased at double-digit rates over the past three years and, in real terms, it rose by 44% compared to 2015.